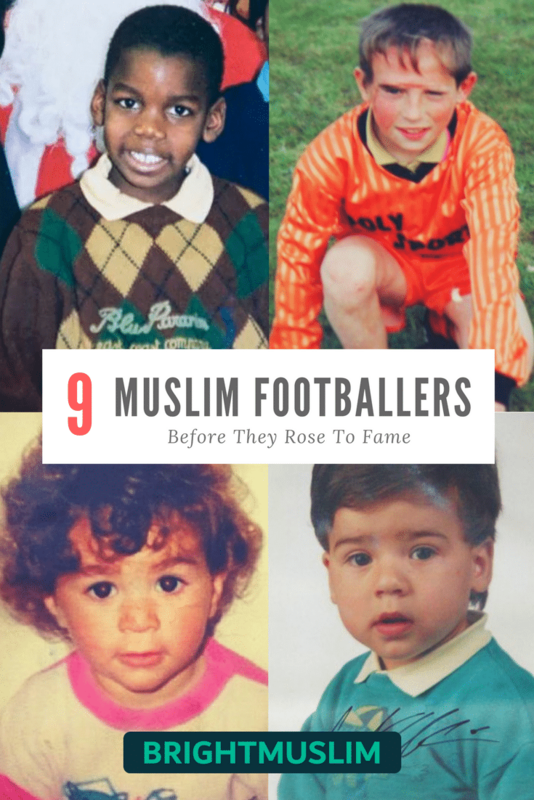 If you’re a football fanatic, you’ve probably seen most of these Muslim footballers before. But just to remind us that all these footballers started somewhere and with the help of Allah became what they are today, we’ve collected the cutest childhood pictures of some of the greatest players of all time. 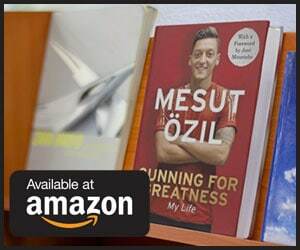 Mesut Özil is the grandson of a Turkish immigrant. 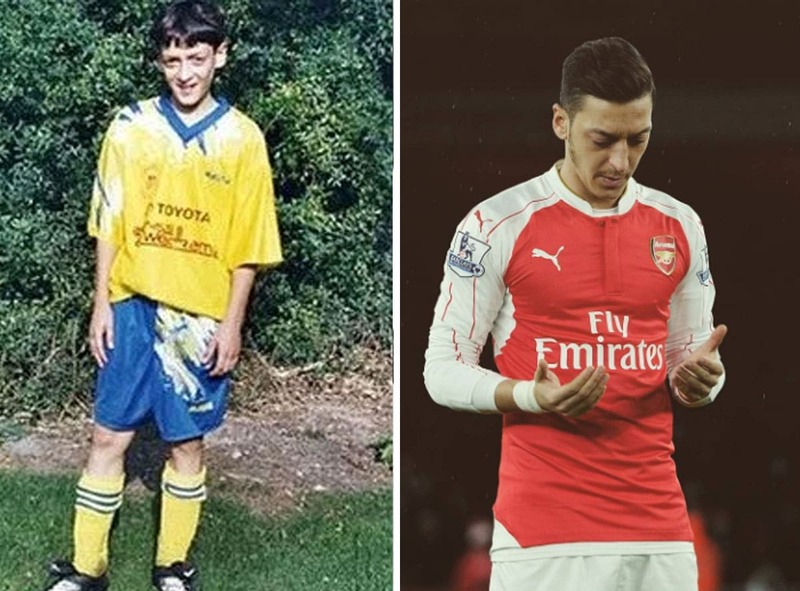 Already at an early age, Özil would play soccer with his big brother and children several years his age. 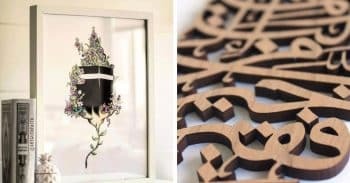 Franck Ribéry converted to Islam back in 2002. 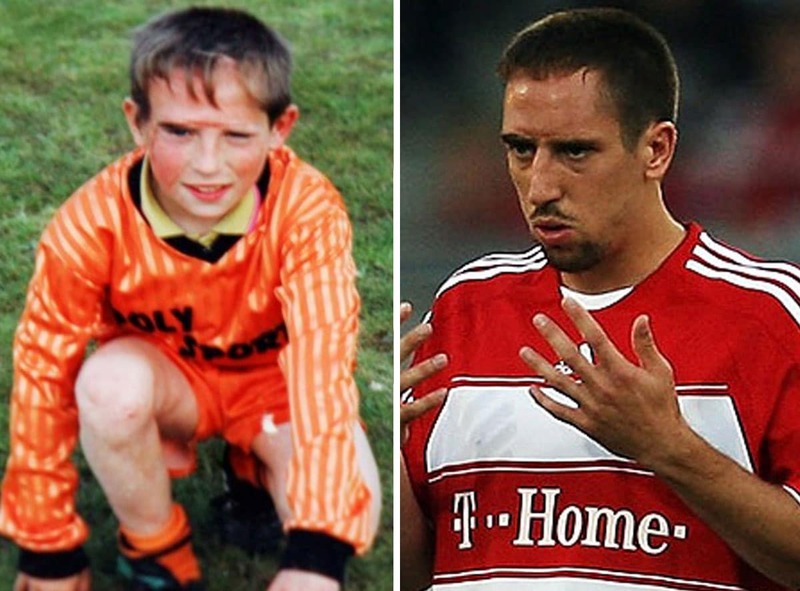 Did you know that Franck Ribéry at the age of two was involved in a car accident where he smashed though the windshield? His scars are still evident today. 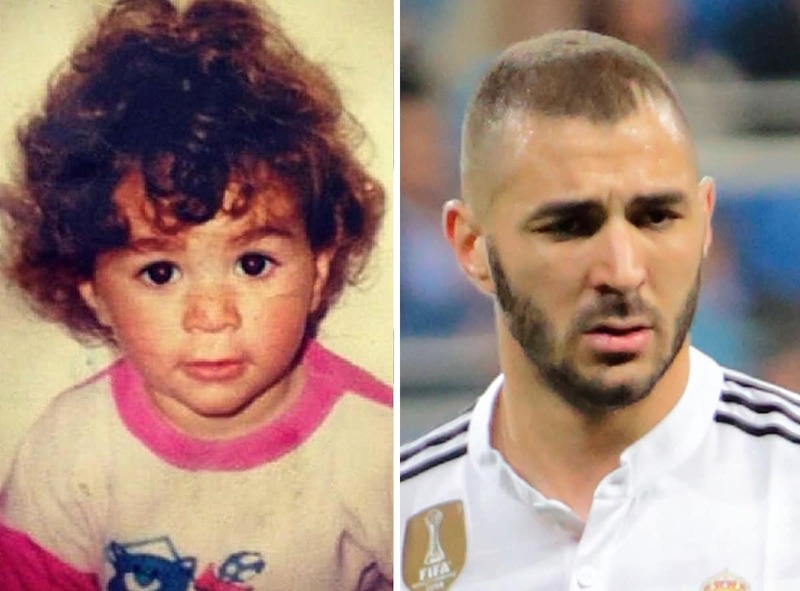 Karim Mostafa Benzema, originally Algerian, is the third youngest among his eight siblings. 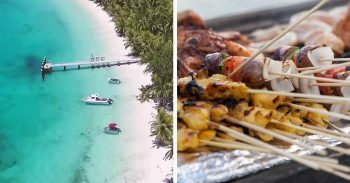 He began his football career at his hometown club Bron Terraillon SC at the age of eight. Paul Pogba is born to Guinean parents. 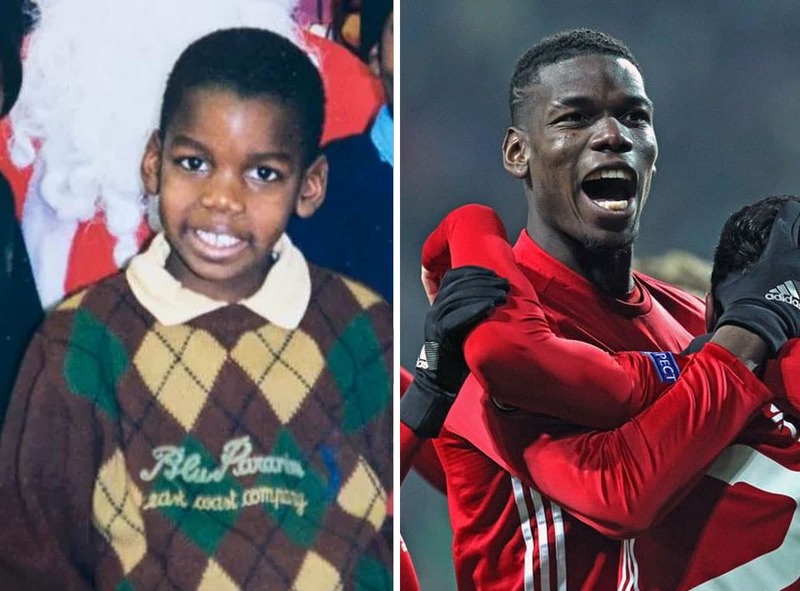 Pogba already began his football career at the age of six playing for US Roissy-en-Brie, a few miles south of his hometown. 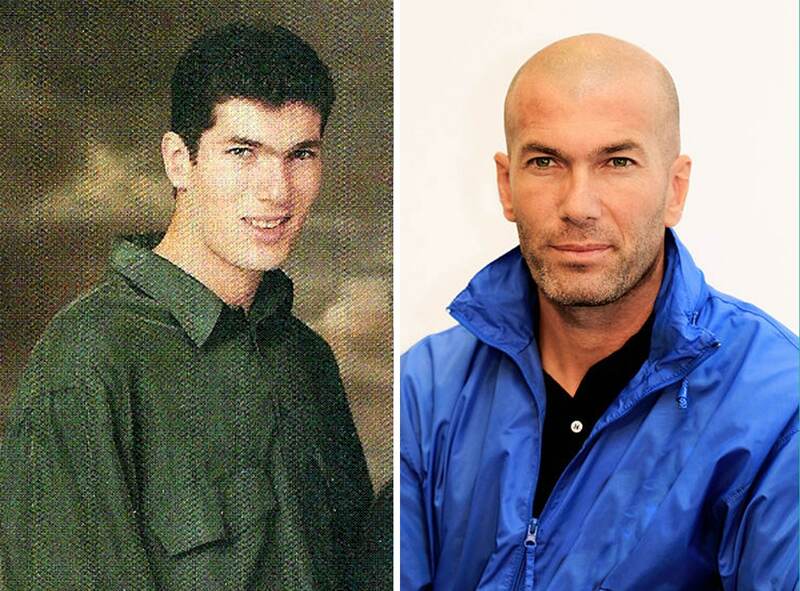 The legend Zinedine Zidane is the fifth child of Algerian parents. He is mentioned among the greatest football players of all time. 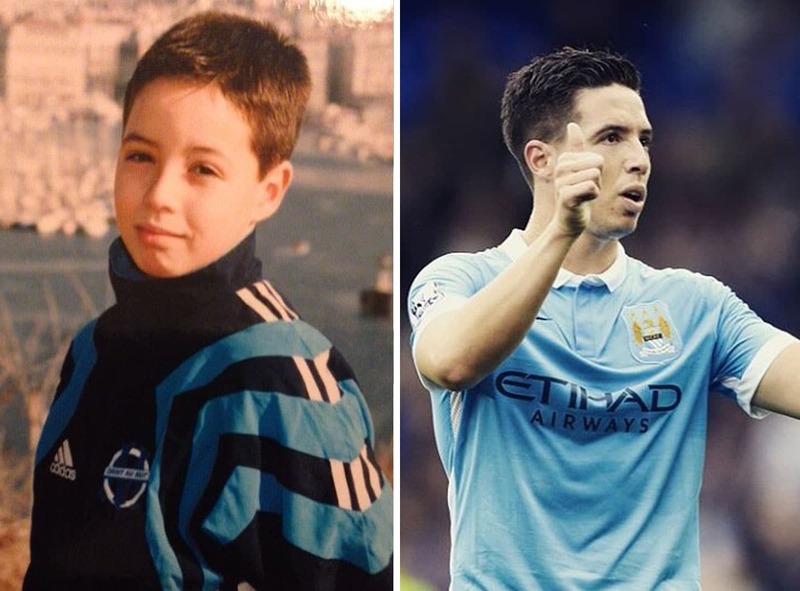 Samir Nasri has Algerian background. 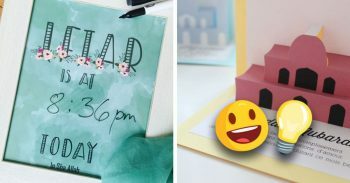 His father previously worked as a bus driver before becoming his son’s personal manager. 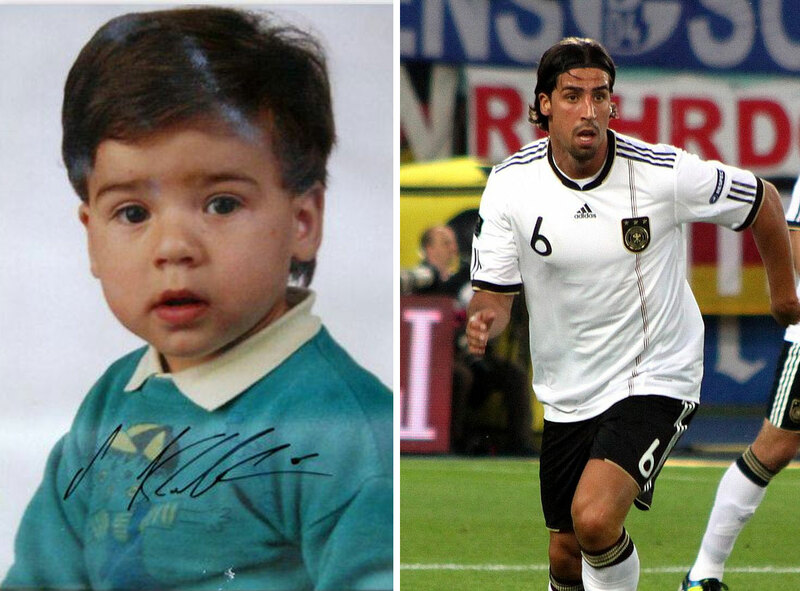 Can was born to Turkish parents in Frankfurt. 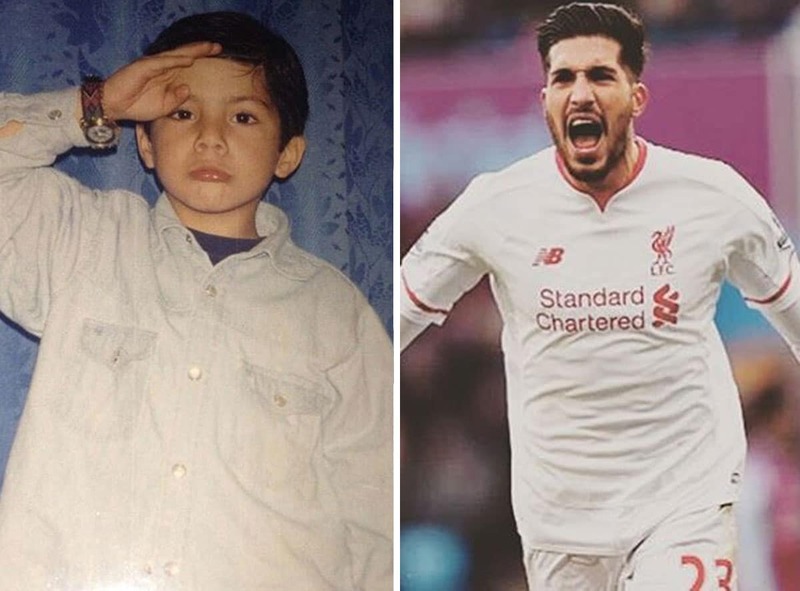 Emre Can was an international for Germany from U15 to U17 levels. In 2012, he earned several caps to the Germany U19 squad. 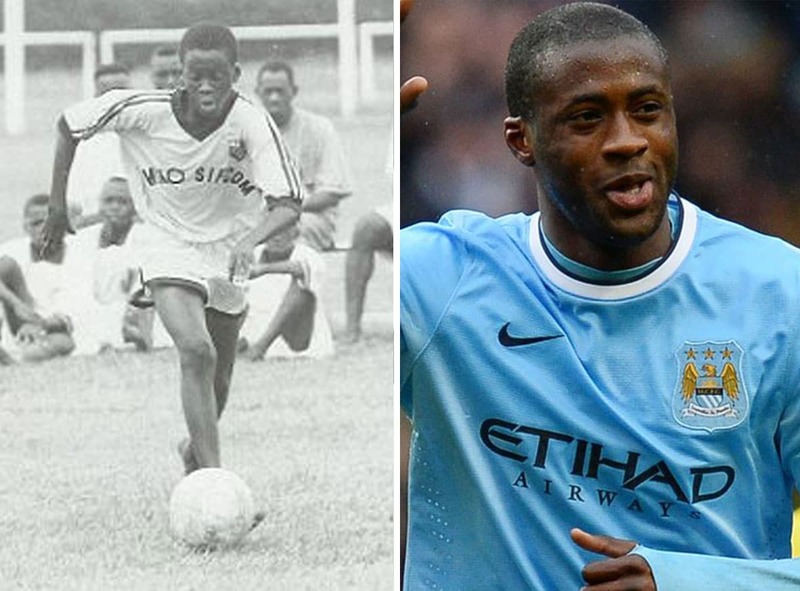 Yaya Touré, originally from Côte d’Ivoire, grew up with little money and didn’t own his first pair of football shoes until age 10. With only little money, one pair of shoes and few clothes, Touré joined KSK Beveren in Belgium in 2001. Do we miss somebody? Of course, we did, there are thousands of professional Muslim footballers out there. 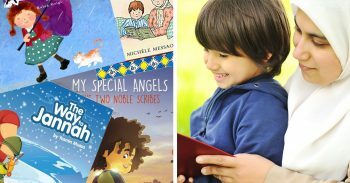 Be a contributor, and make this post even better! 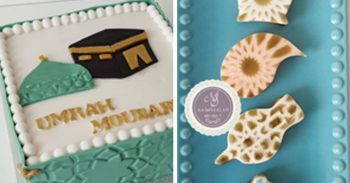 Posted in Muslim Culture and tagged famous, football, footballers, people, sport.